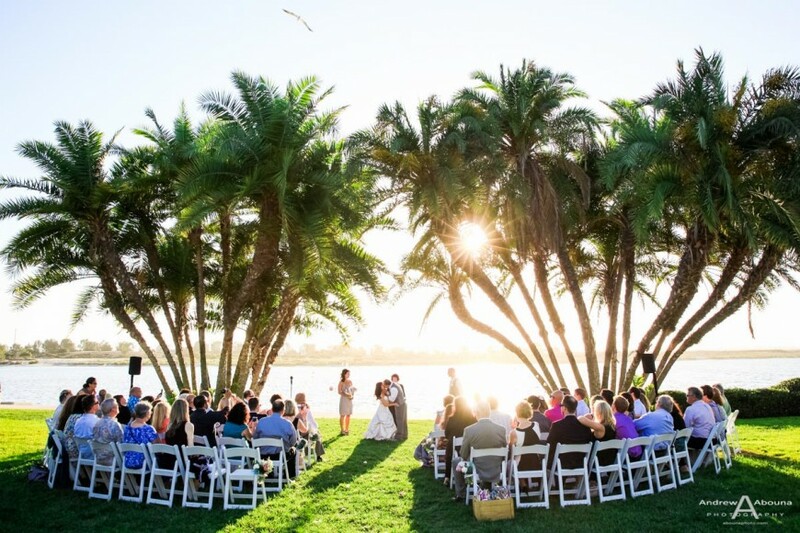 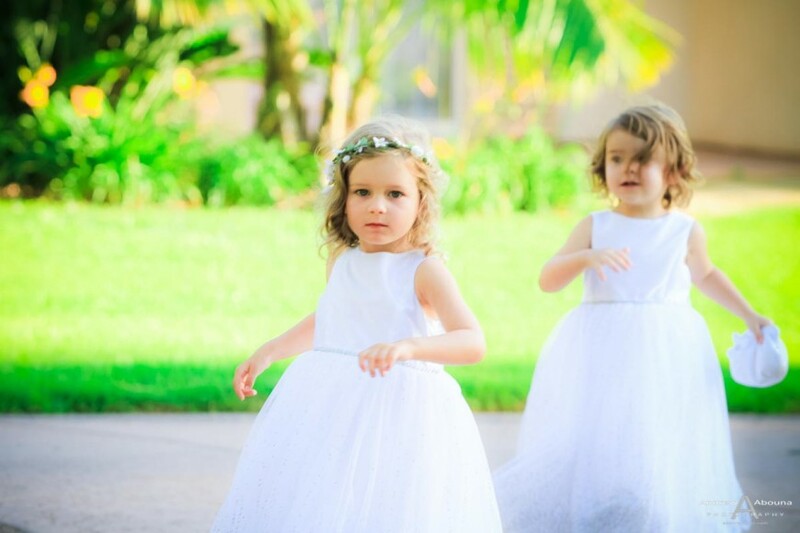 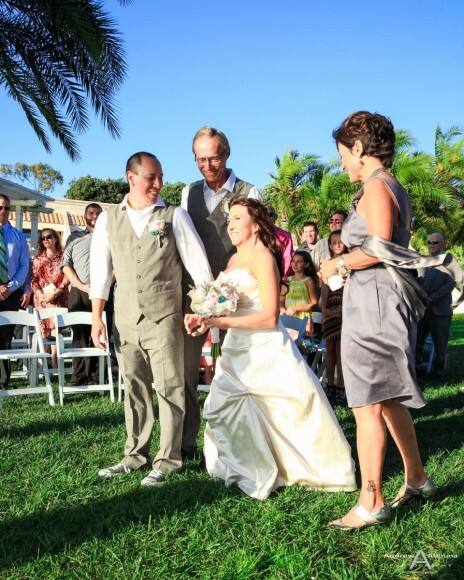 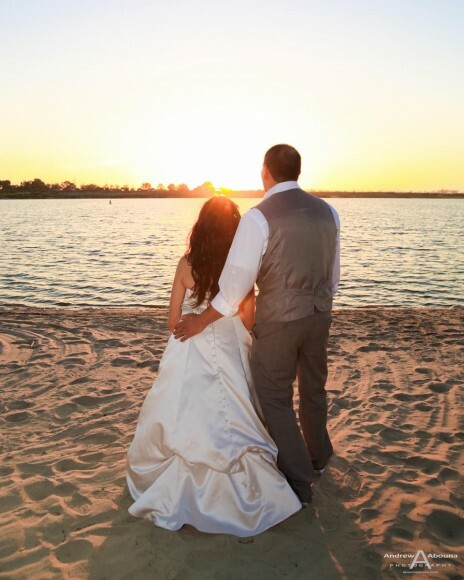 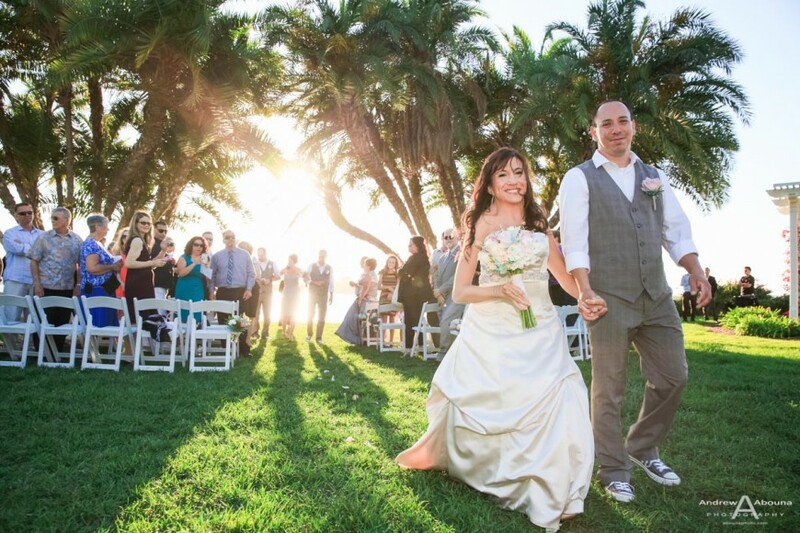 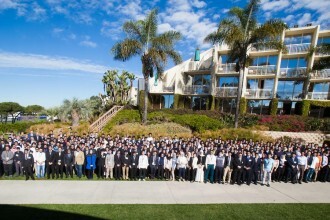 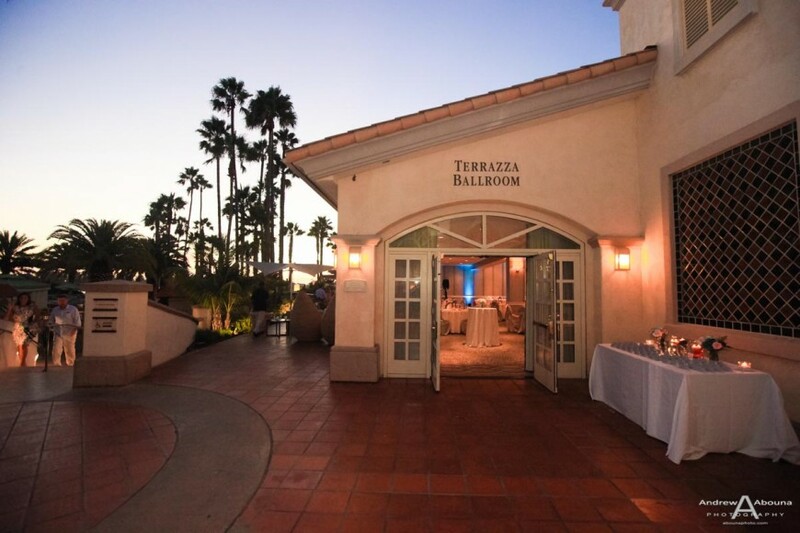 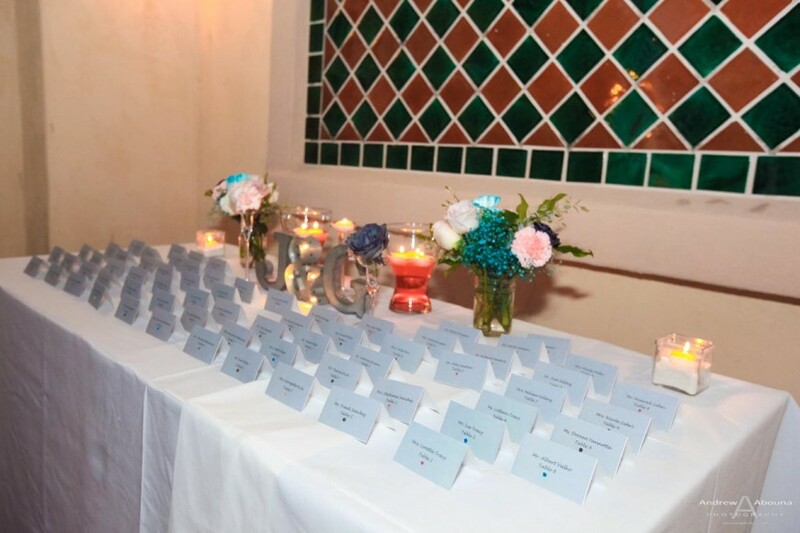 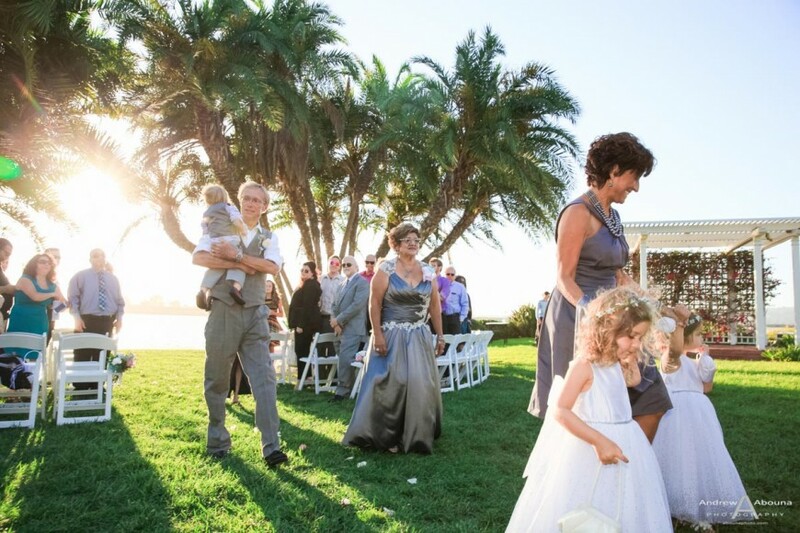 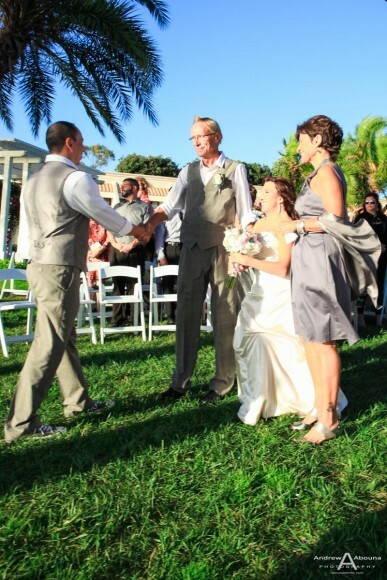 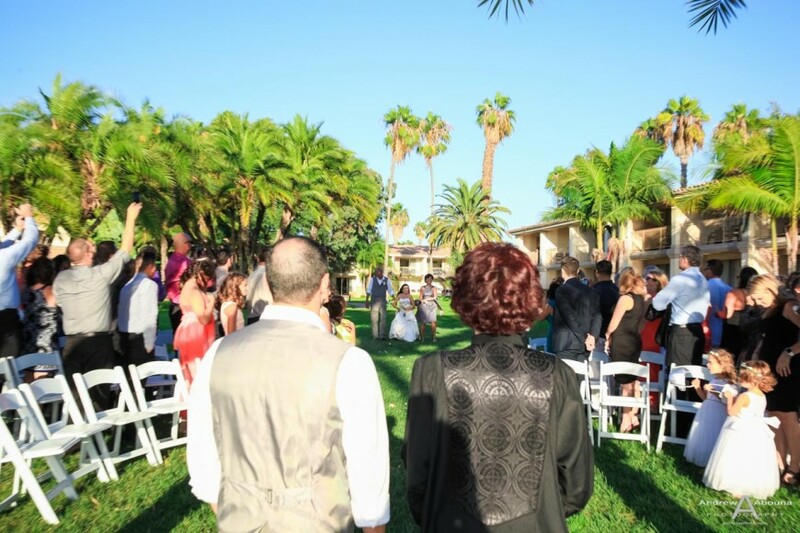 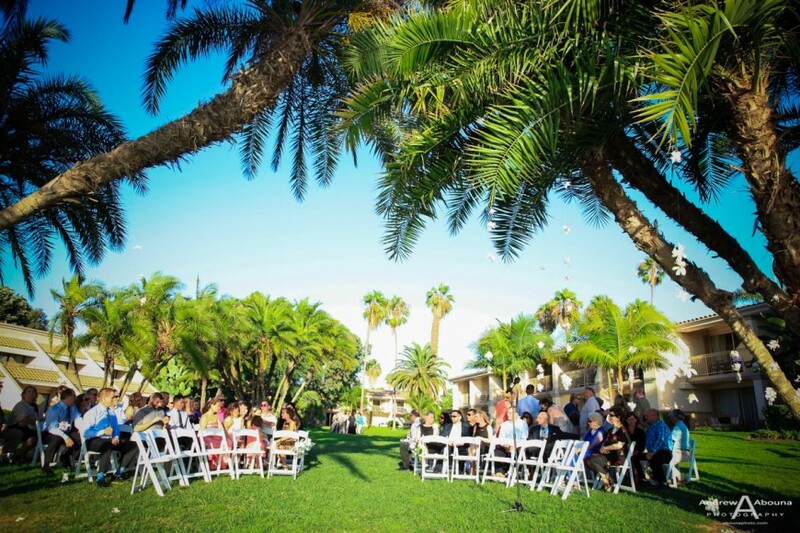 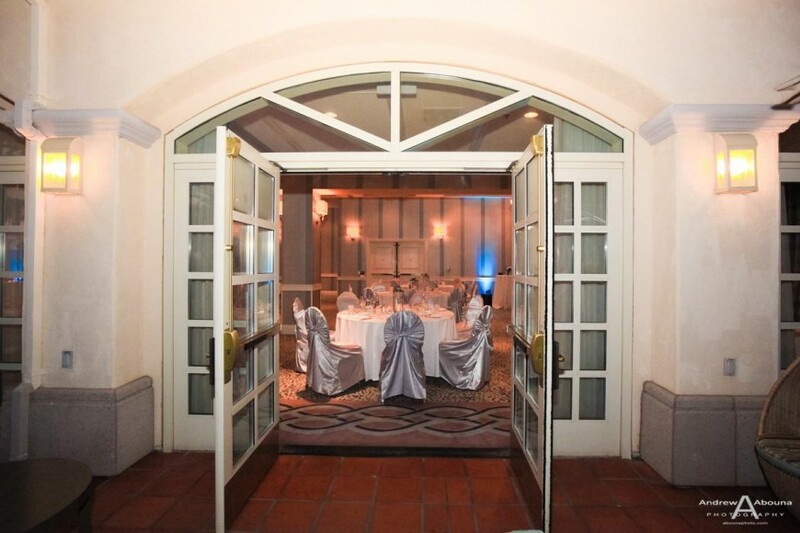 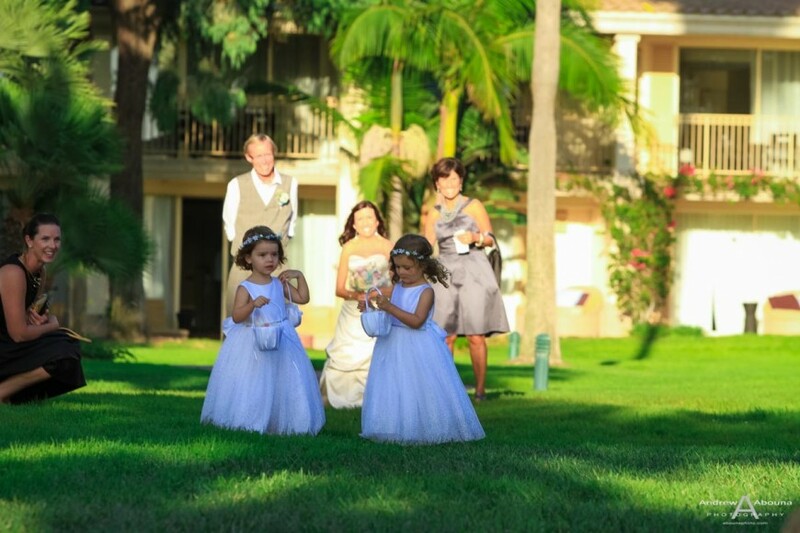 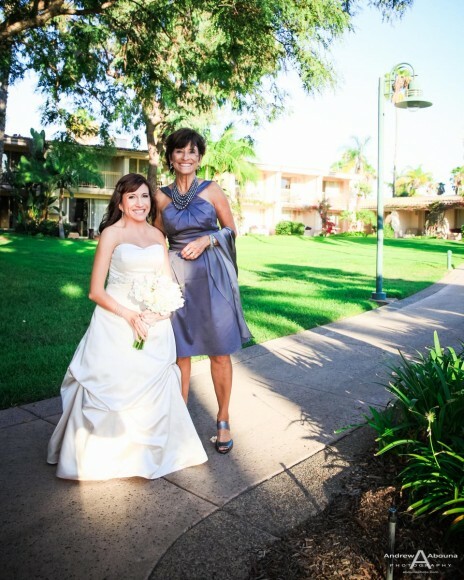 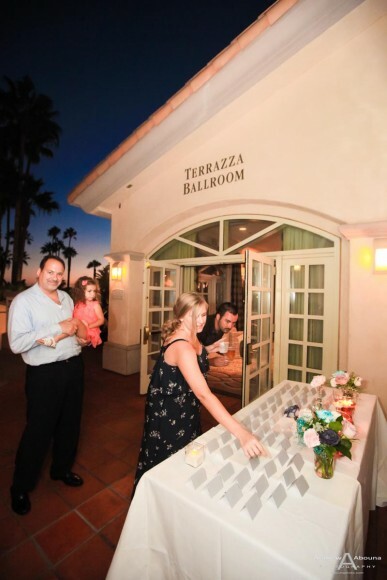 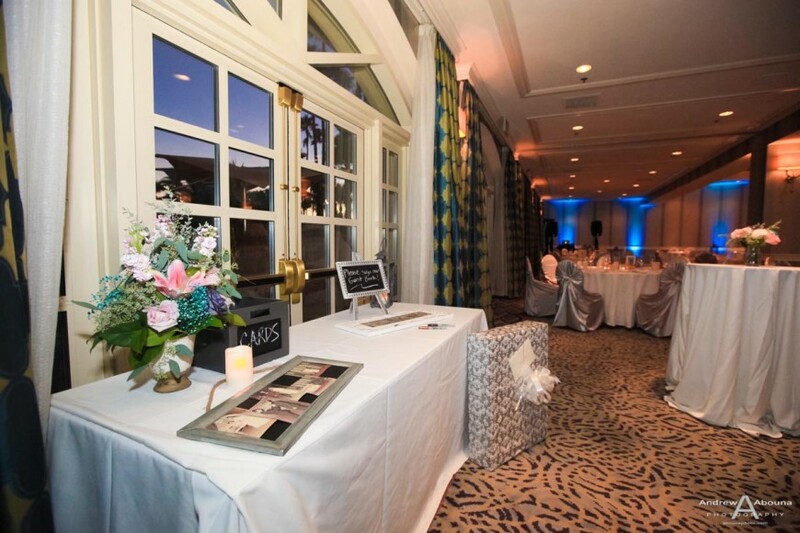 Imagine for a moment a perfect, tropical Southern California location for a destination wedding. 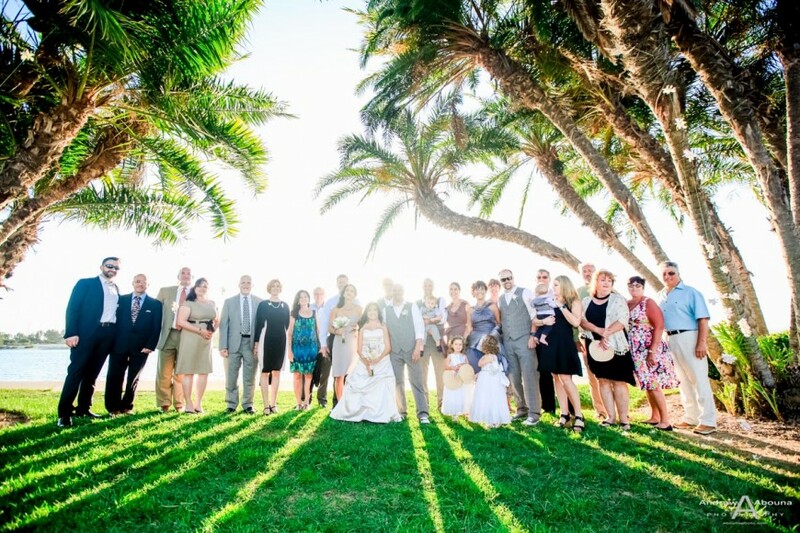 With fantastic summer weather, family and guests full of joy, and a lovely couple. 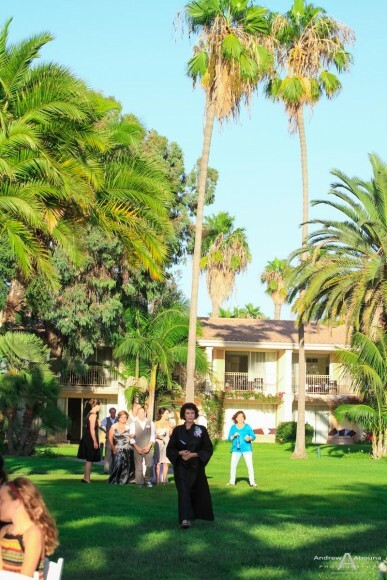 But there’s no need to imagine any of this because it’s real. 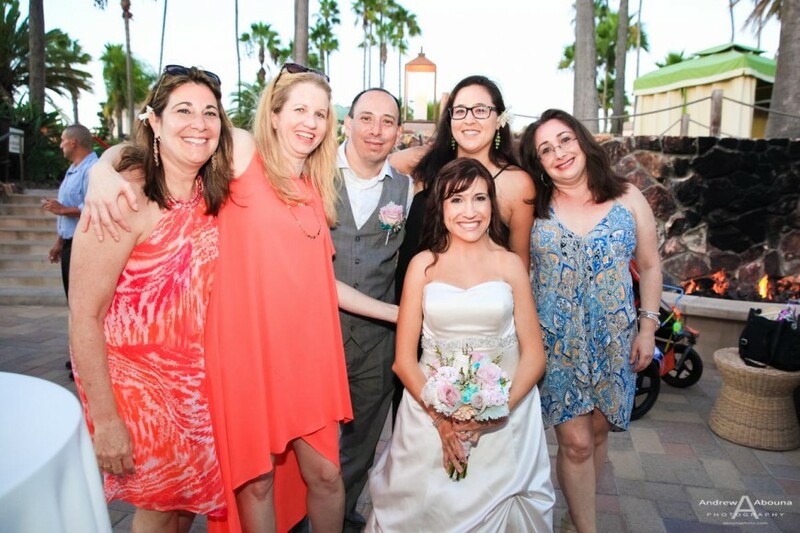 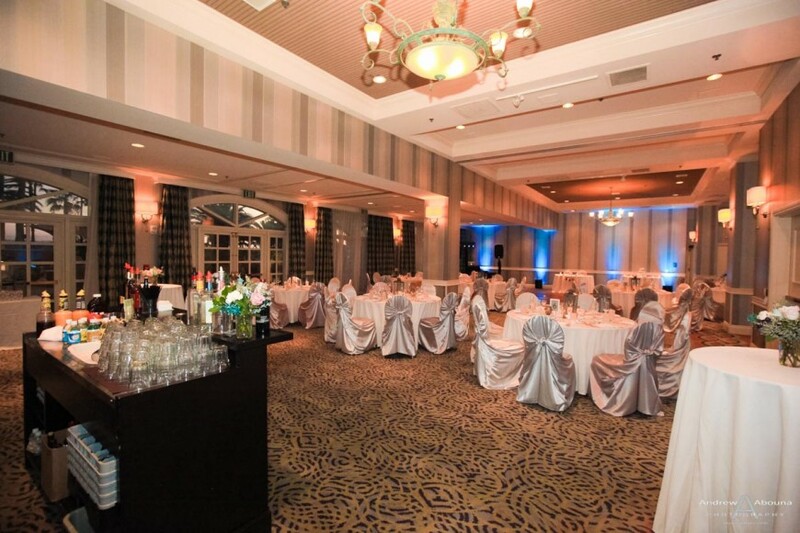 Just look at these tropical Hilton Mission Bay wedding photos which I captured for Jenna and Guillermo. 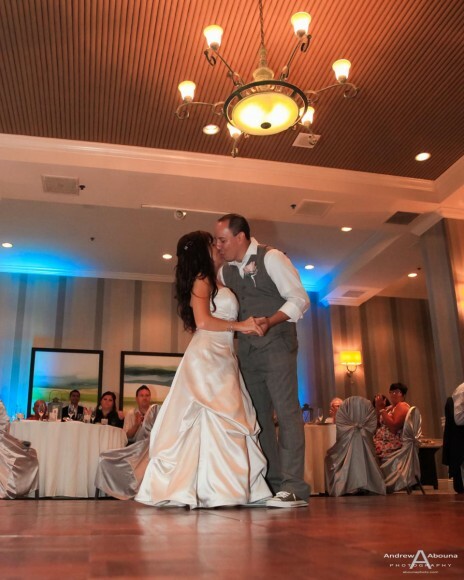 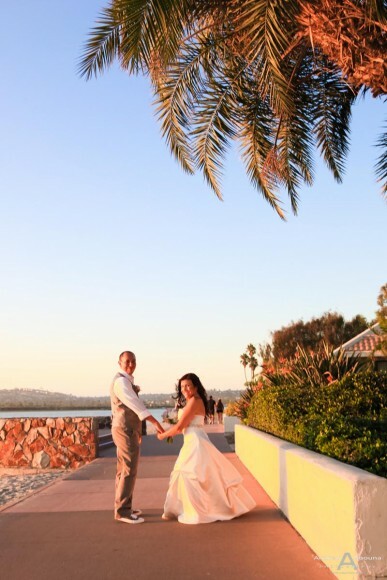 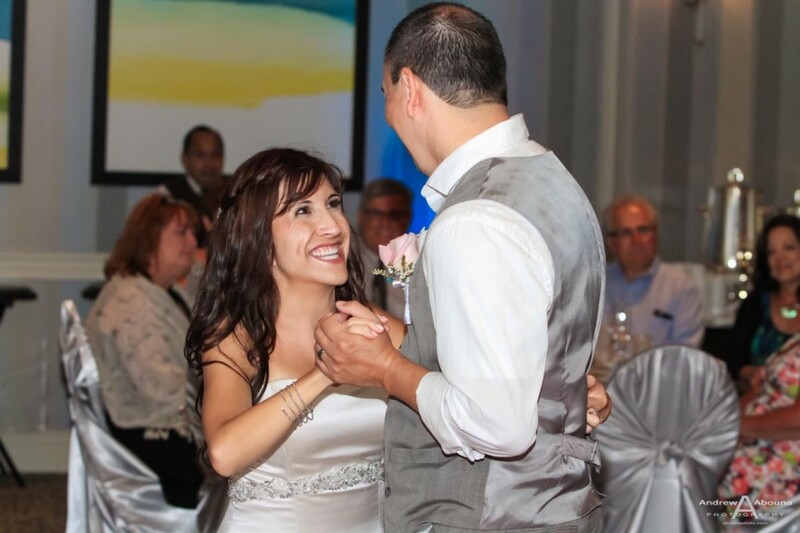 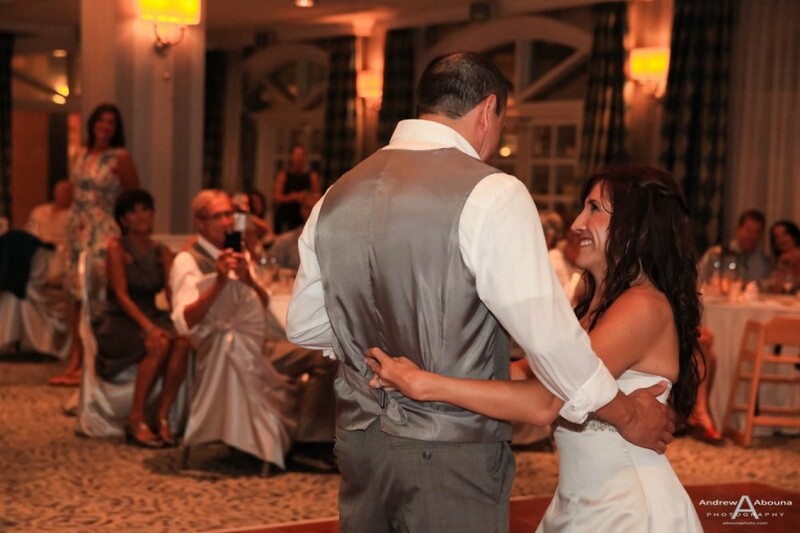 Their wedding venue was the Hilton Mission Bay resort in San Diego, CA. 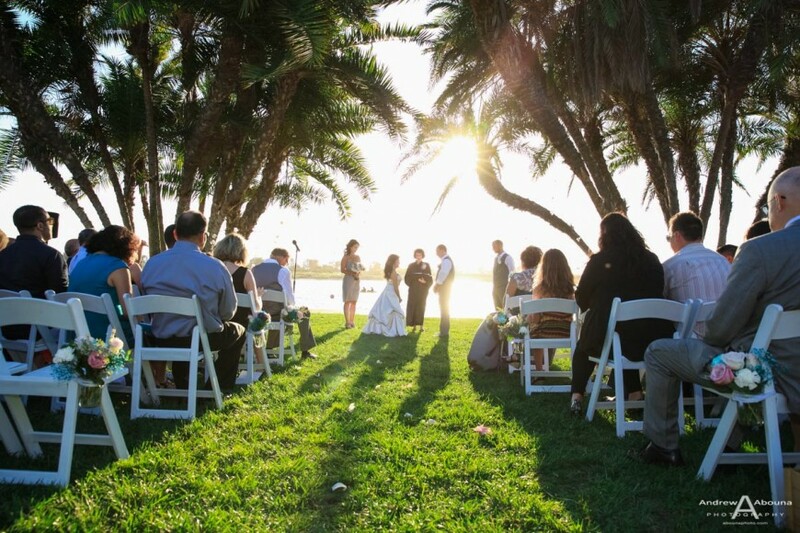 But it’s not just a fine location, adjacent to the beaches of San Diego’s water wonderland of Mission Bay, nor is it only the lovely tropical landscape of the property. 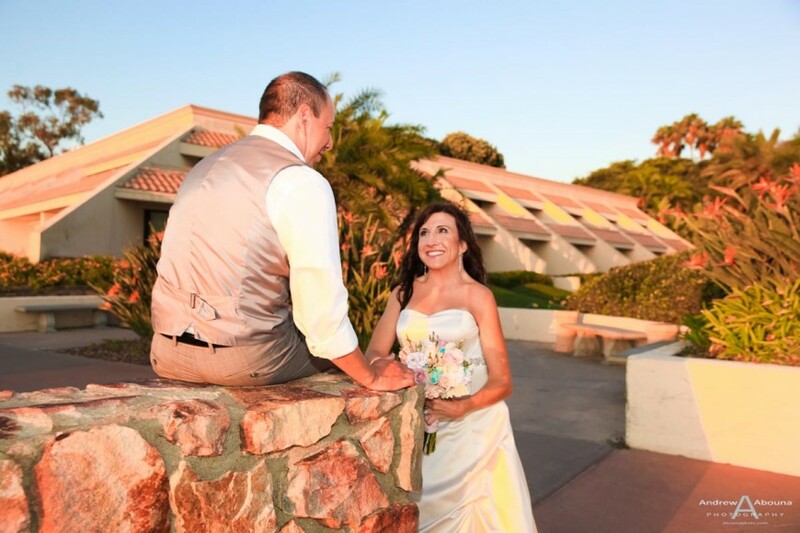 The resort was in fact especially wonderful on this particular day because of the beautiful wedding between Jenna and Guillermo. 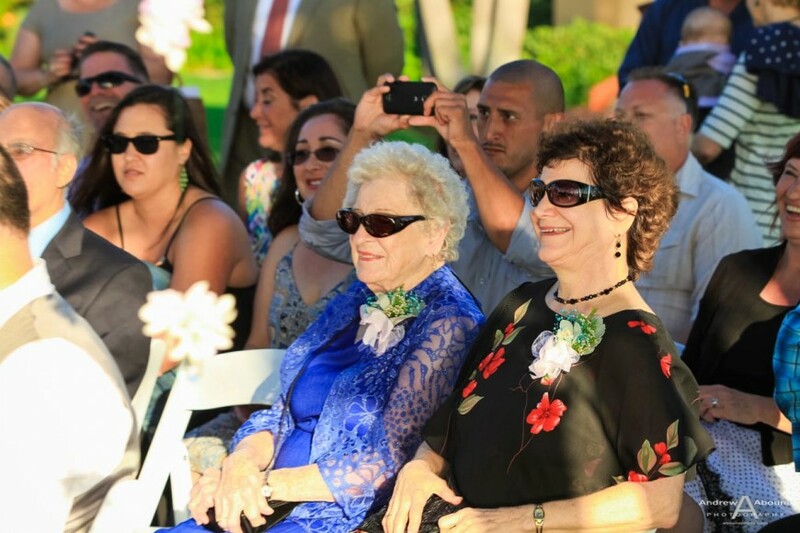 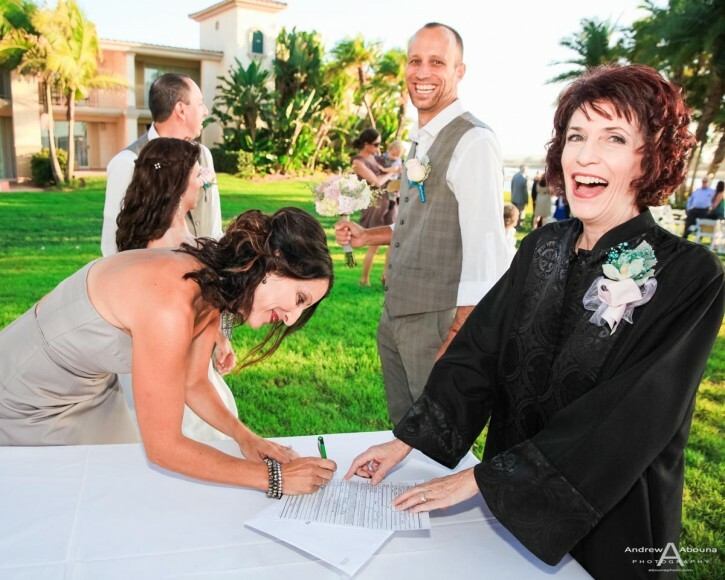 Officiated by the always-caring and engaging Reverend Cathy Glenn of Ever After Weddings, the couple’s wedding ceremony was performed perfectly. 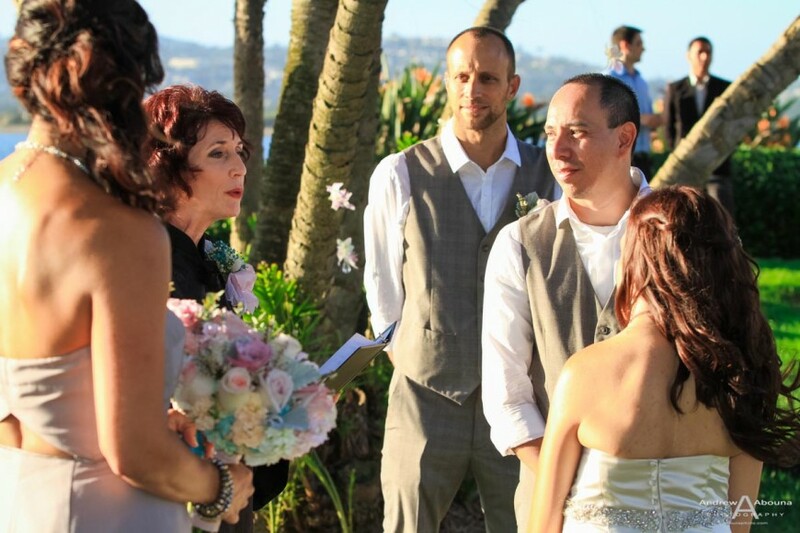 Coordination of the couple’s wedding day, cocktail hour and very finely decorated reception was taken care of perfectly by Robyn from Holly Kalkin Weddings. 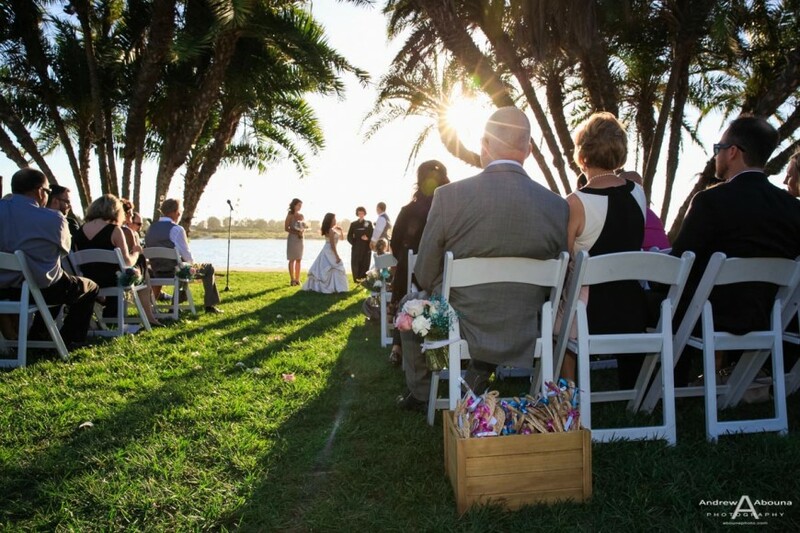 The couple’s wedding photography began with capturing the wedding guests arriving and finding their places on the white chairs arranged on the lawn looking westward out across Mission Bay, framed by arching palms. The afternoon wedding meant the sun was low on the horizon which, while creating a photography lighting challenge, creates the opportunity for some dramatic wedding and portrait lighting effects, as you’ll see in this collection of some of my favorites of the couple’s Hilton Mission Bay wedding photos. 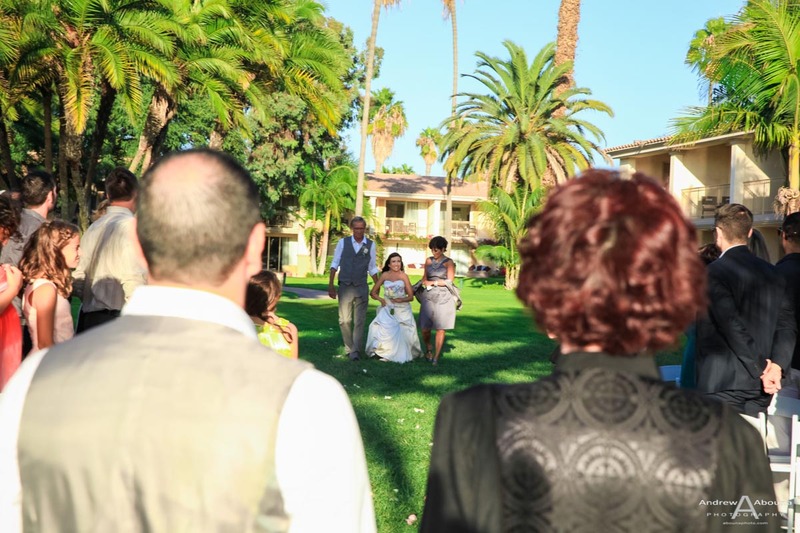 I captured a few wedding portrait photos before the start of the ceremony and many more after, before turning my focus to phot0-documentary, creative and editorial styles of wedding photography. 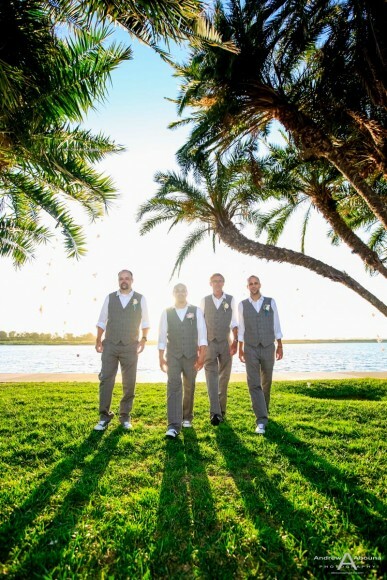 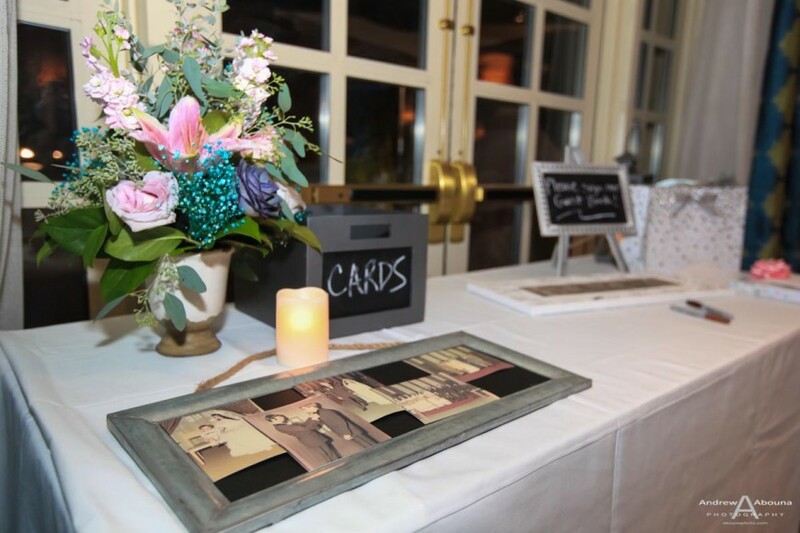 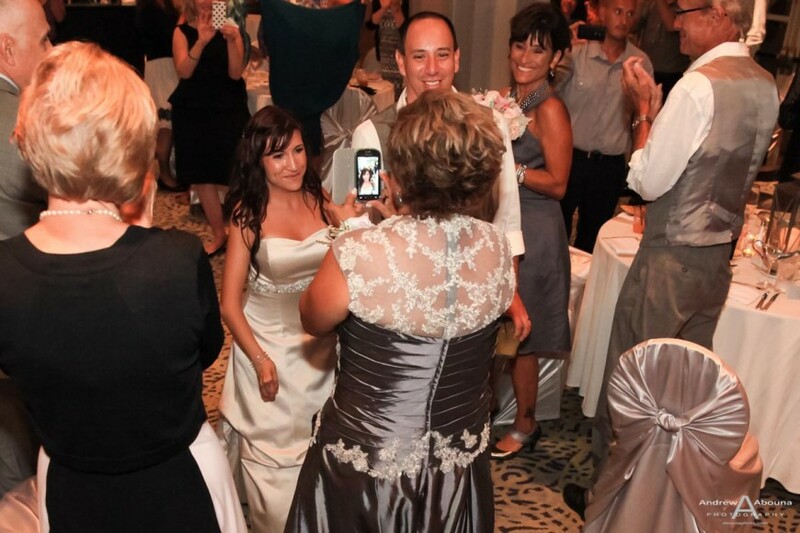 You’ll see examples of all three of these styles in the accompanying gallery of Hilton Mission Bay wedding photos. 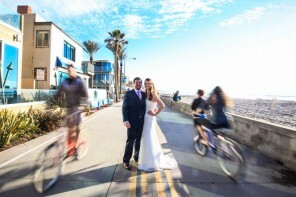 The fourth style of wedding photography, portraiture, is something created mostly after the ceremony. 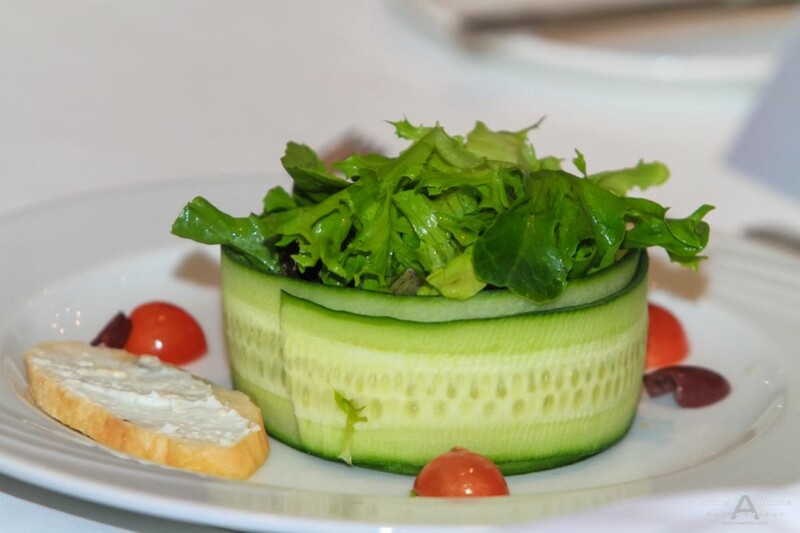 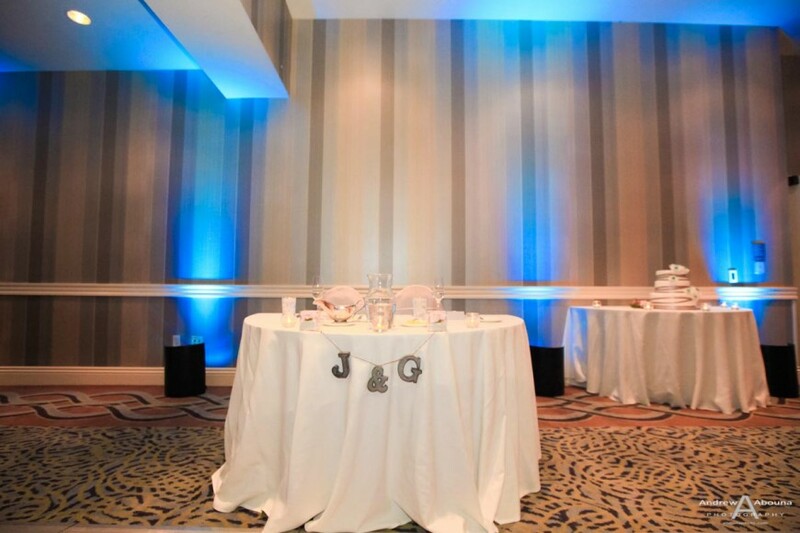 I also used a fifth style of photography, which is event photography, for capturing part of the couple’s wedding reception in the Terrazzo Room at the Hilton. And for the reception, the Master of Ceremonies and DJ Will of Dancing DJ Productions. 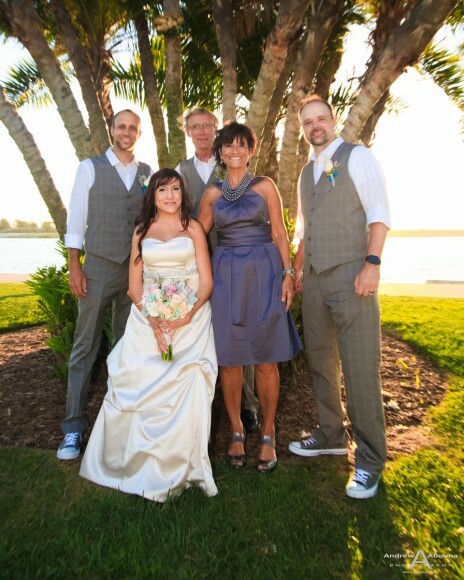 It was a real pleasure being a part of the couple’s and their families and friends’ special day. 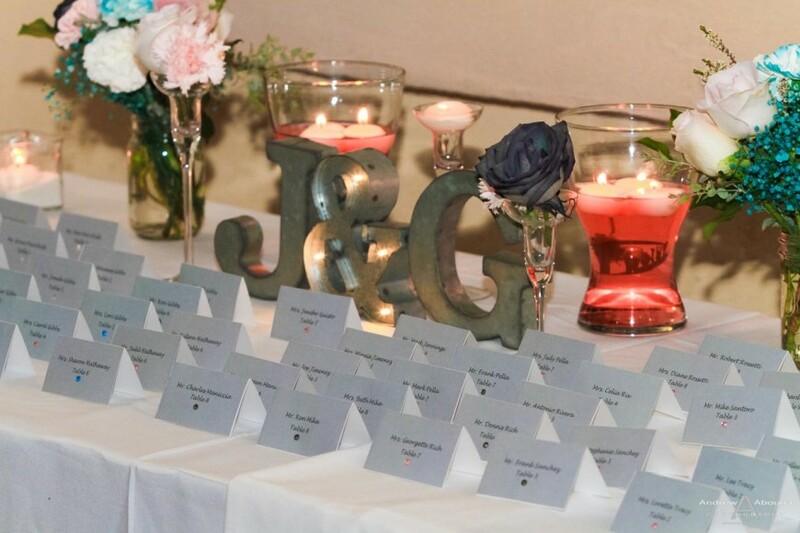 I’m certain Jenna and Guillermo will forever enjoy reliving their wedding day again, not just in their thoughts, but the wonderfully tangible collection of wedding photos created for them. 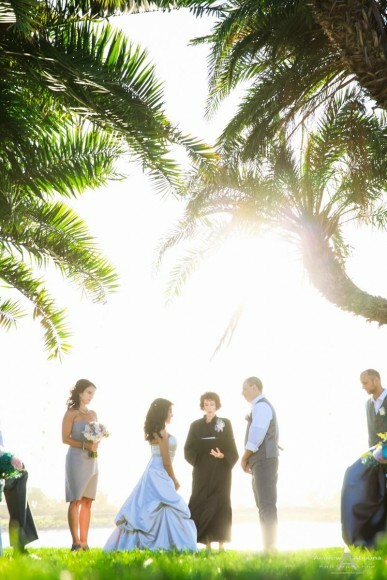 Jenna and Guillermo’s Hilton Mission Bay wedding photos package includes a private online gallery of photos to view and share, a collection of prints, a DVD with all of their photos in high resolution and full print rights. 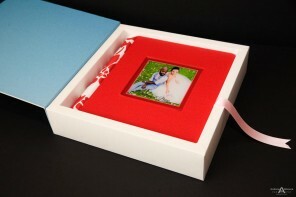 And with so many great wedding photos created for the couple, the very best way for them to enjoy all the photos is going to be in a beautiful, Italian-made wedding album so that their images of their day are always available to see, touch and share.